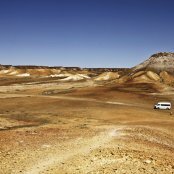 Discover a vast and ancient land filled with startling colours, amazing wildlife and stories as spellbinding as the location itself. 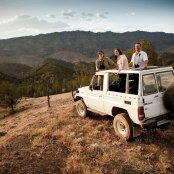 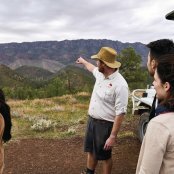 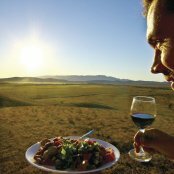 Starting approximately three hours drive north of Adelaide, the Flinders Ranges offers an inspiring landscape of incredible beauty, featuring rugged mountain peaks, spectacular gorges and peaceful creeks lined with River Gum Reds. 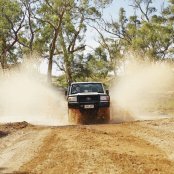 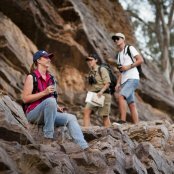 The Flinders is also the gateway to the legendary Outback, a place of surprising contrasts renowned for its red desert sands, brilliant blue skies and vast unspoilt beauty.